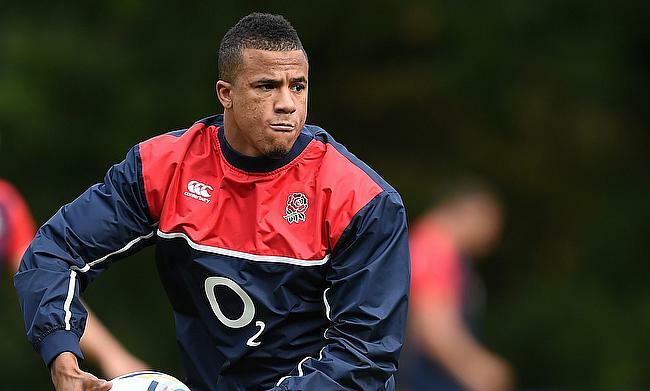 England international Anthony Watson will continue to remain on the sidelines after re-tearing an Achilles tendon during the pre-season with Bath Rugby. The 24-year-old initially sustained the blow during England's Six Nations defeat against Ireland earlier this year that forced him to miss the summer tour of South Africa and also Bath's end of season campaign. Bath director of rugby Todd Blackadder said it is another case of 'start again injury' and further added that Watson will be assessed in the coming weeks. “The initial surgery did not quite take, and he has re-torn it,” Blackadder said. “It is a start again injury, so we honestly don’t know what the timeline is. Watson has played 36 Tests for England since his debut in November 2014 and has scored 15 tries in it. Bath will face Bristol Bears in the opening game of the Gallagher Premiership season to be played at Ashton Gate on 1st September.